The Orbelle 3145C Five Drawer Dresser is Beautifully designed. 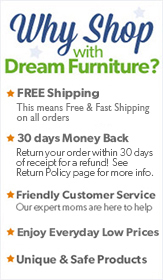 The Five Drawer Dresser can be used with any of the Orbelle Cribs, and Changing Tables. It Features Five VERY Deep Drawers that Provide exceptional space for Baby's Clothing and Accessories. The Dresser Design has Beautifully matched Drawer Pulls. Each Drawer has Easy-Glide Metal Drawer Glides, with Built in Drawer Stops. Each Drawer Front is Detailed, by hand with sculptured detail. The Ultra Smooth Wood on the inside treats Baby's Belongings with the utmost Care. This beautifully detailed piece is crafted in the highest quality of New Zealand Solid Wood. 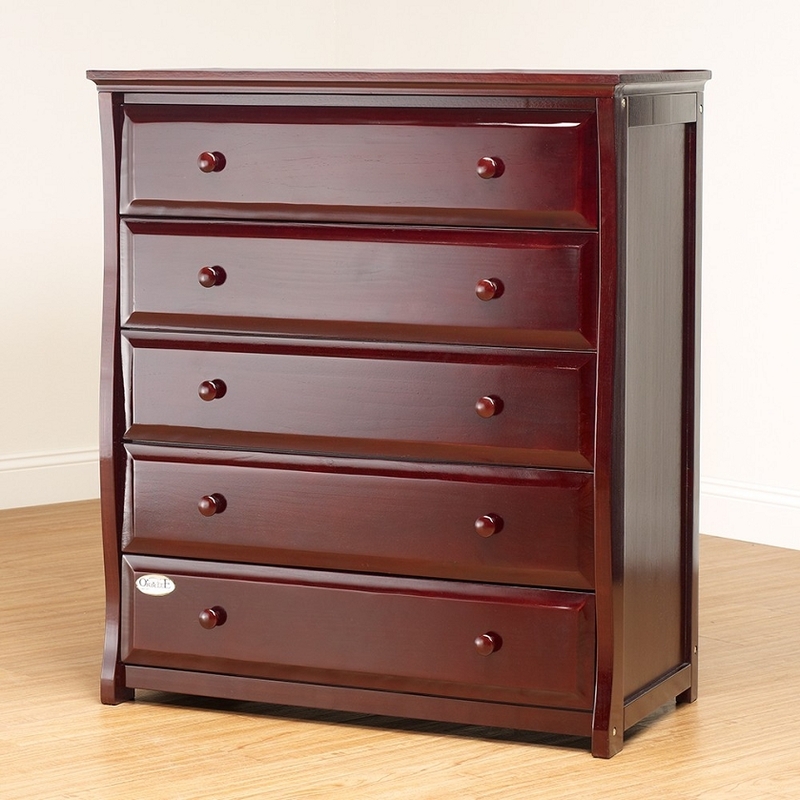 The Orbelle Five Drawer Dresser will offer Years of Joy, Happiness, and Durability.